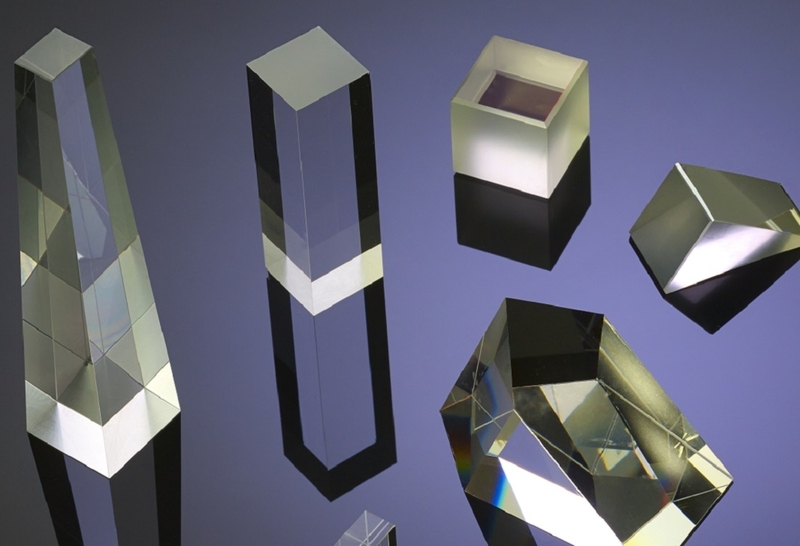 PPD’s team of experienced technicians manufactures a wide range of precision optics and optical components using advanced fabrication techniques and state-of-the-art equipment. Our low overhead structure and production flexibility are designed to maximize both quality and value to you, the end user. 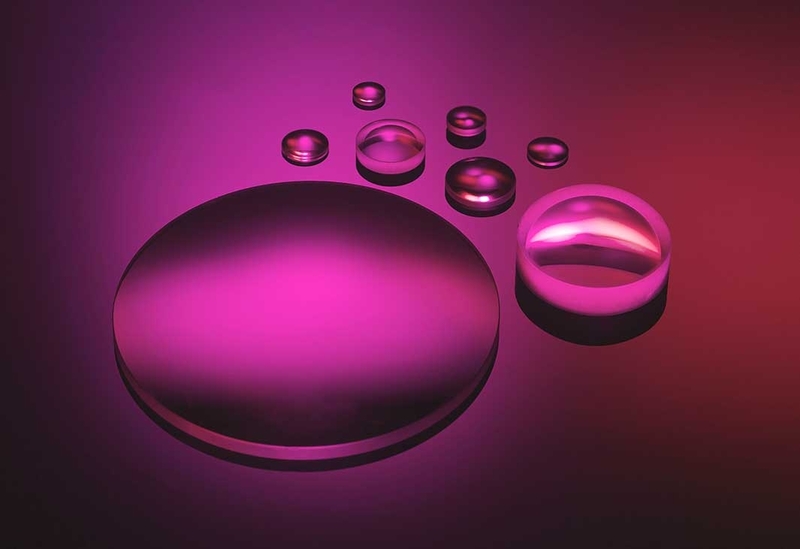 We take pride in meeting exact customer requirements and understand the importance of delivering optics to spec and on schedule. 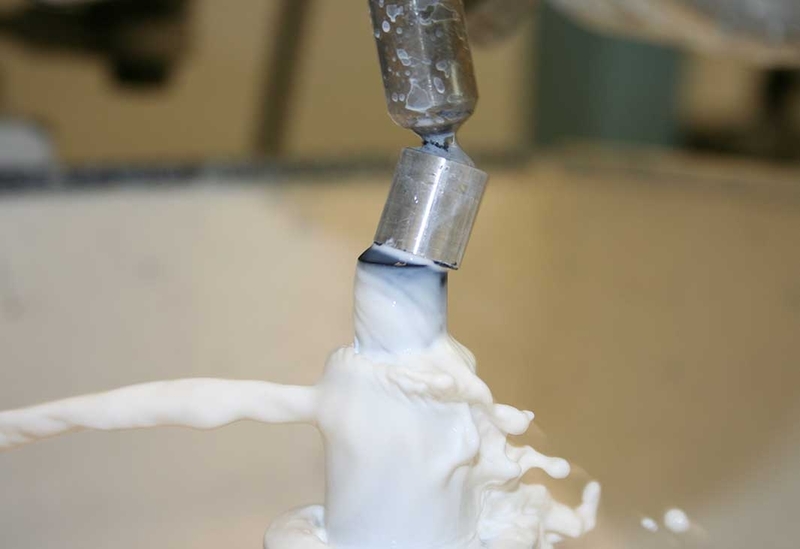 PPD offers full optical capabilities from initial shaping and polishing to advanced coating and final assembly. 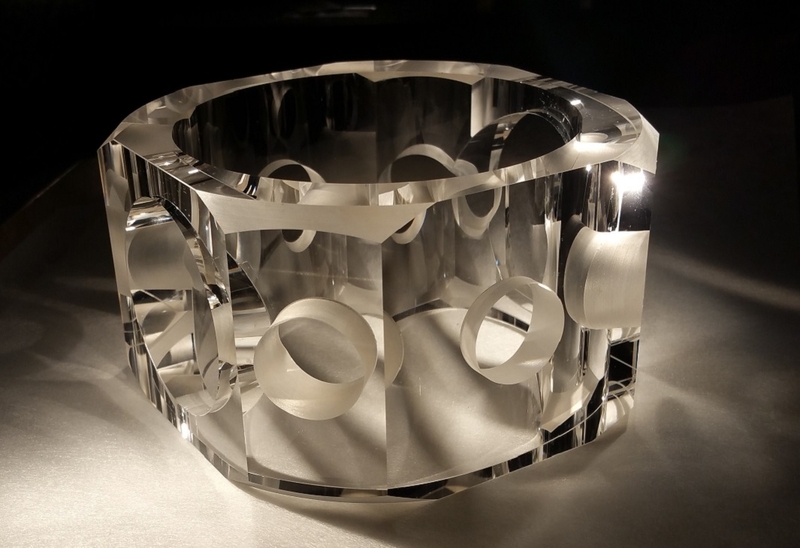 This includes both plano and curved surface generation, super-polishing, multi-faceted prisms with angles to < 2 arc second, double-sided polishing, continuous polishing, spindle polishing and in-house optical coating and assembly. 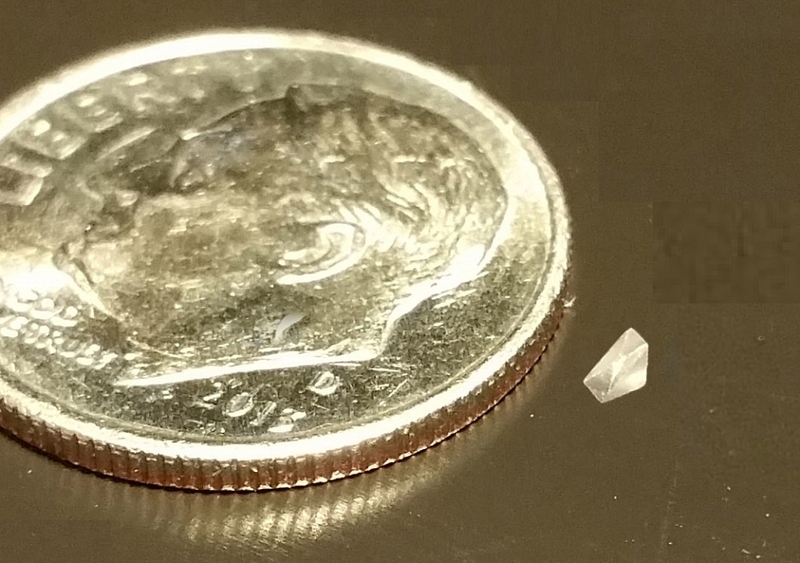 PPD manufactures precision optics in sizes ranging from 1mm micro-optics to substrates > 10” in diameter. 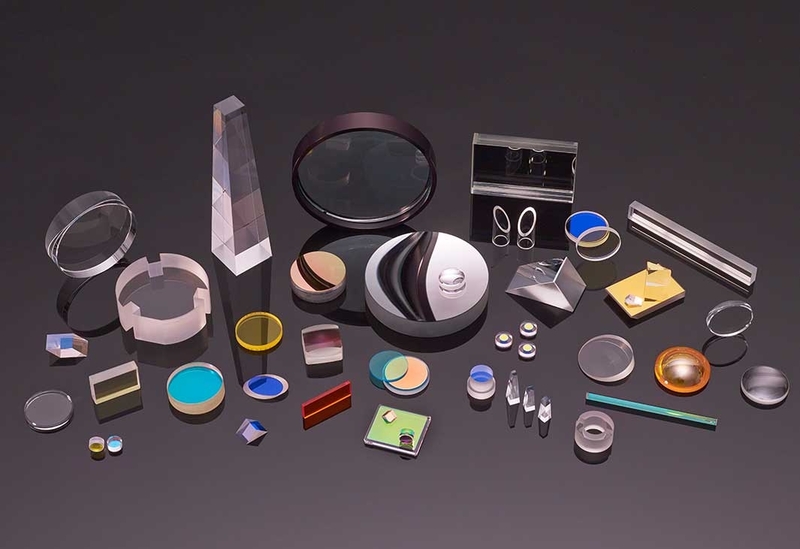 Typical components that are manufactured in-house include wedge windows, laser mirrors, spherical lenses, right angle prisms, plate polarizers, penta prisms, color glass filters and Brewster windows. 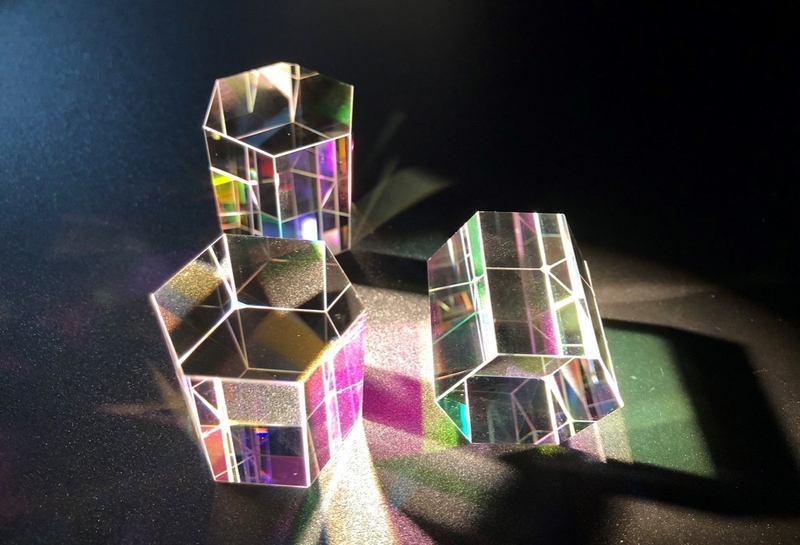 We welcome the challenge of developing the tools and processes necessary to enable your custom and/or unusual prototype optics. That is the type of project that we have built our business on!